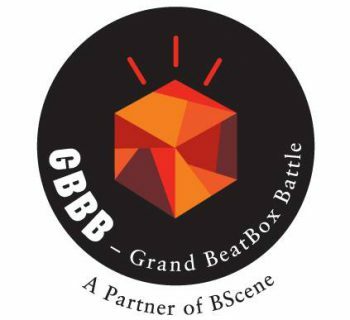 Toronto will once again play host to The Canadian Beatbox Championships. it's a chance to speak the universal language. When we didn't have drums, we copied them. When we didn't have a DJ, we copied him. When Doug E. Fresh rolled his clicks, we copied him. Even when Biz slobbered, we copied him too. If your mother only knew how much we all just copied. our artists are more than ready create fresh new ideas to call their own. Here's to Freedom of Beats. ROUND 1: EACH BEATBOXER WILL GET 2 X 90 SEC SETS. ROUND 3: EACH BEATBOXER WILL GET 2 X 90 SEC SETS. FINALS: EACH BEATBOXER WILL GET 3 X 60 SEC SETS. Rep Canada at the World Beatbox Champs. Rep Canada at the Worlds if 1st place can't make it. Lots of Free Give aways and Prizes for the crowd! Some of the sick ART will be raffled off to the crowd!! Come join us for the Official after party for The 2012 Champs!! Let's celebrate yet another great year of Beatboxing! THIS IS A LICENSED EVENT 19+. ID REQUIRED. More info to come! Stay tuned!! THE VIRGIN MOBILE MOD CLUB, 722 COLLEGE ST.W, TORONTO, CANADA. LIKE . FOLLOW . SUBSCRIBE .